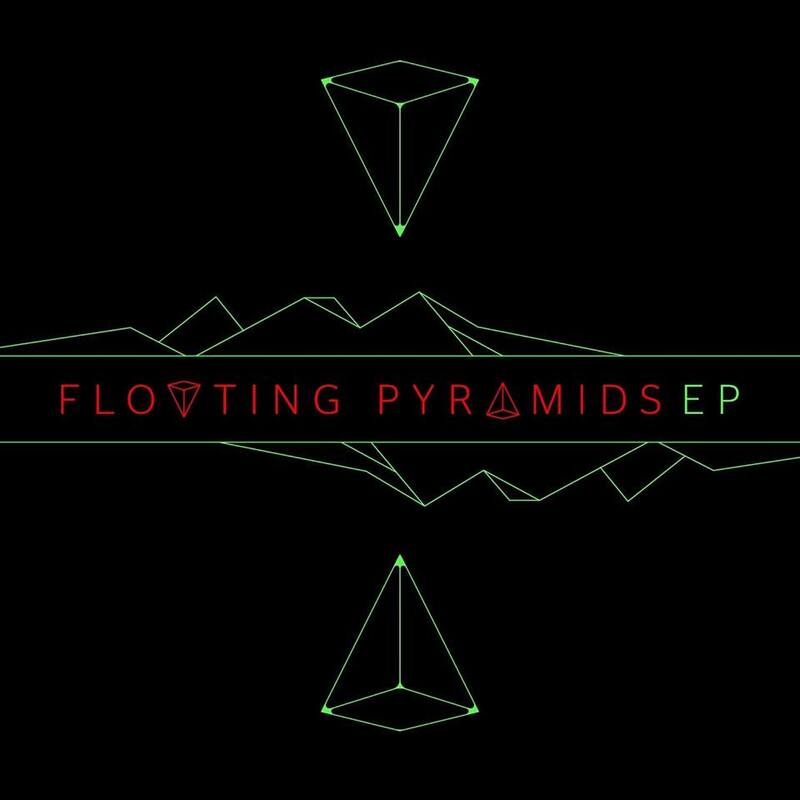 Floating Pyramids aka Chris Hamer-Smith is a renowned beat producer from Sydney, Australia. 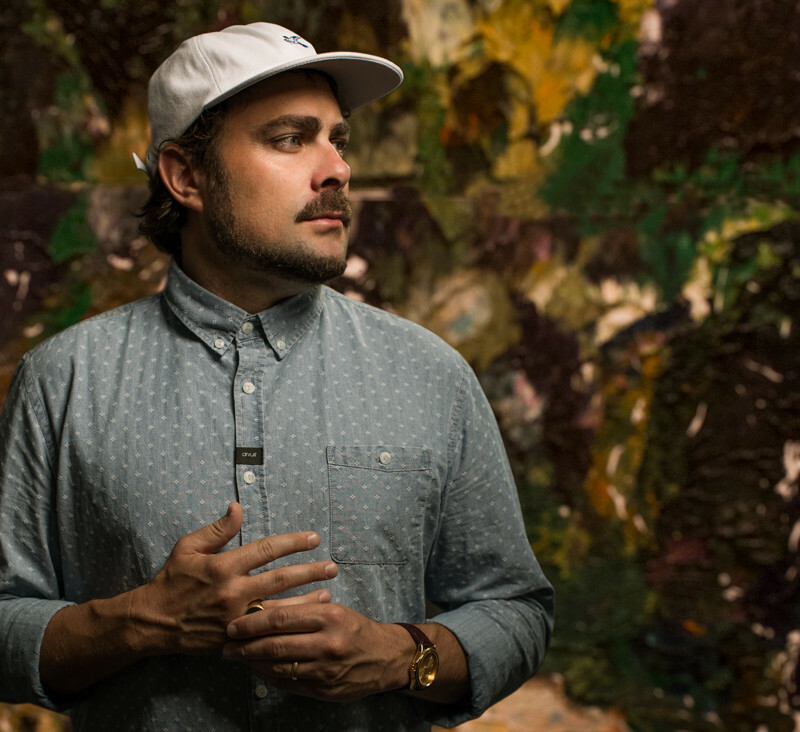 Twice Aria nominated for his work with reggae/hip hop outfit Astronomy Class, Chris has also received critical acclaim and a strong following for his solo work as Chasm, producing and remixing a plethora of artists from 360 to The Bamboos, Urthboy, Thundamentals, Elizabeth Rose and Ash Grunwald. Celebrated for producing hip hop anthems for favourite local rap artists and catchy melodic beats for dance floors across the globe, Chris hit international attention for his worldwide hit ‘King of the Stars’ under his house music alias Dr Don Don, and most recently his single ‘Mr Bump’ with Ministry of Sound artist Death Ray Shake. Through his house music production, Dr. Don Don has garnered valuable support from critically acclaimed artists A-Trak and Grammy, MTV and Brit award winning artist Fatboy Slim. Now in 2017, Chris is ready to hit the music-loving masses again with a new project and a new sound, Floating Pyramids. Utilising his detailed programming skills whilst also incorporating live instrumentation, Floating Pyramids is a melting pot of sounds, moving effortlessly from soulful, off kilter soundscapes to heavy club oriented jams. Native Tongue writer Chris Hamer-Smith aka Floating Pyramids has today released his debut EP. 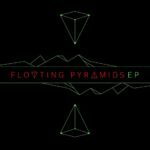 Utilising his detailed programming skills whilst also incorporating live instrumentation, Floating Pyramids’ EP is a melting pot of sounds, moving effortlessly from soulful, off kilter soundscapes to heavy club oriented jams. The sparkling five-track release was premiered by Pilerats earlier this week.